Vacations are well known to relieve the tension of everyday life. The job and rigors of home life are left behind, replaced by something else. But what is that something else for you? Is it a dynamic location that keeps you active or is it a mellow retreat that allows you to indulge in relaxation? For most people, it is a little bit of both. 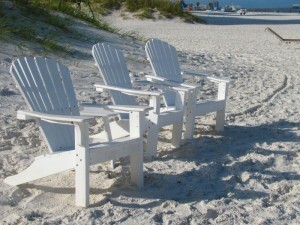 Here at the beach we are familiar with plenty of ways to do play hard or kick back. But why does it work? How do vacations take you away from it all? Why doesn’t it always work? What can you do to improve your chances of casting aside your day-to-day stress? Of course, we may be over-simplifying. What do these two options really mean? An active vacation is a great way to relieve stress. Here at the beach that can mean swimming, volleyball, jet skis, power boat rentals, scooter rentals, or even parasailing. Actions such as those can have the effect of yanking you away from the world you left behind. 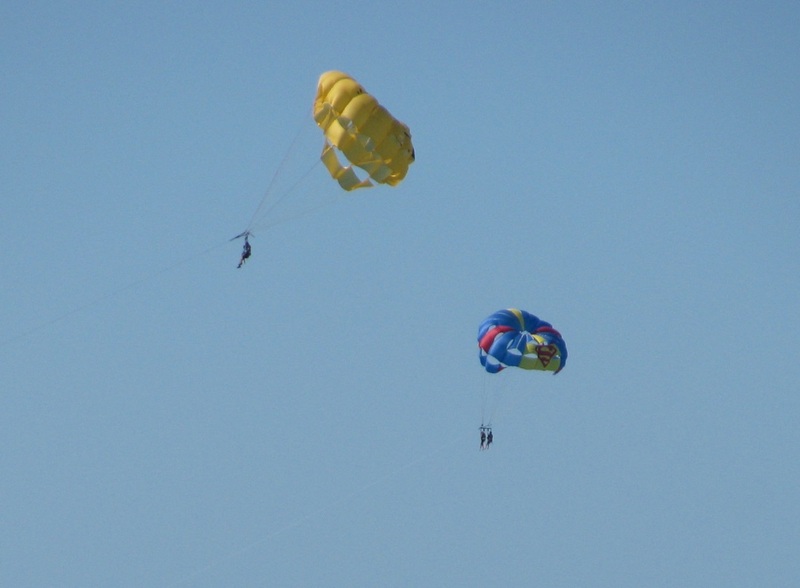 It is difficult to remain focused on daily troubles while jetting across the waves or while dangling a hundred feet above the Gulf of Mexico. Dynamic activities absorb your attention. They work very well for putting you in the present, where you can enjoy your vacation destination with a new perspective. It might go without saying that relaxation relieves stress. 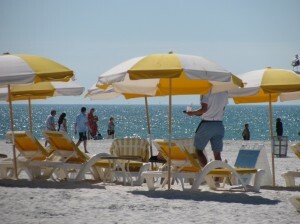 What could be better than sitting on a recliner beneath a beach umbrella for a few hours? How about a stroll on the beach? 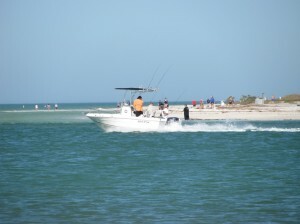 Other activities are mild enough to find places on the relaxation side of the equation. 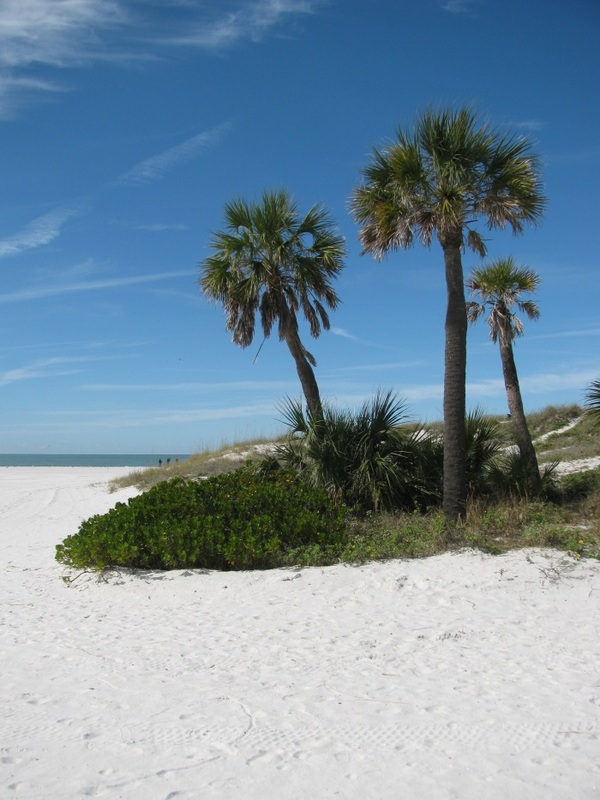 Try riding bikes down the beach sidewalks, walking the shoreline, searching for seashells, dining out, or taking a harbor cruise to see dolphins or watch the sunset. After a number of relaxing activities you might find you feel much better. Planning a stress free vacation might involve very little actual planning. Once you choose your destination (we suggest the beach), the next part of your plan should involve activities. Our recommendation is to consider a combination both dynamic and relatively idle activities. Start with something at the top of your excitement level. Give your vacation kick-start. You might find that an activity that gets your heart beating will make the rest of your vacation much more enjoyable. In other words, start with a bang to reorient yourself to your new environment. Afterward, it’s time to relax the days away with an ice cold drink on a sandy beach. You might achieve that stress free vacation you’ve always wanted. Where the Heck is Pinellas County and Why Should I Care?